Welcome to the SongSurgeon affiliate program. If you have a music related website and are serious about making money, then you have come to the right place. To impress upon you that we are serious, we offer every affiliate who signs up/is approved a$100 bonus. Use Song Surgeon as a promotional item and give it away on your website. We don't accept everyone... but that doesn’t mean you must have a huge site to be accepted. We, of course, have several very large sites that are important affiliates for us, but mid-sized sites are the backbone of our affiliate program, so don’t be too concerned about the size of your site. What we are looking for in affiliates are sites that get at least a modest amount of traffic and are committed to working hard to generate sales. One of the things which sets us apart is that we are willing to work with our affiliates on a one-on-one basis, to design creatives or promotions campaigns that are tailored to our affilates’ specific sites – in order to maximize sales. Let me be clear about how this works. Our affiliate program is set up to pay affiliates when they generate $100 of commissions. That means that in order to collect your $100 bonus, you need to generate at least $100 of commission so your first check will be for at least $200. That shouldn't be hard to do. Our average sale is about $90 which will generate a $31 commission. So to earn the $100 in commissions you’ll likely need to generate 4 sales – and then you will earn you your $200 + first check. One last thing, this $100 bonus is an incentive to, not only get you signed up, but to become active, so the $100 bonus has a one-year expiration. If you don’t earn it within that first year, you can continue being an affiliate but this bonus will no longer be available to you. How much you earn is dependent upon a couple of things: how much traffic you expose to your affiliate links and how you promote our product. To state the obvious, the more traffic the more opportunity for sales, so if you are seriously interested in earning money, then you need to place links on high traffic pages. Secondly, we strongly suggest that you try our product and, assuming you like it, give your own personal endorsement on your site and in your promotions. This can increase your conversion percentage by ten-fold. Yes, that’s right, ten fold. So it’s almost a must if you really want to earn significant dollars. Lastly, it has been our experience that the best way to promote our product is through email campaigns. We have seen conversion rates on click-throughs from opt-in lists approach 8%. Newsletter lists, members lists, or any other opt-in email list that you have collected related to the guitar and music fields, are potential gold mines. Spamming is not tolerated, nor are the mailing of non-opt-in-lists allowed. When you join the SongSurgeon affiliate program, you will be supplied with a range of banners and textual links that you may place within your site. When a user clicks on one of your links to SongSurgeon, their activity will be tracked by our affiliate software. If that user makes a purchase on our website, your account will be credited with a sale. What kind of links are available? Signup Now... and start earning money with us today! Earn a second $100 sign up bonus by joining the VideoSurgeon Affiliate Program. Earn a third $100 sign up bonus by joining the Learn2Jam Affiliate Program. 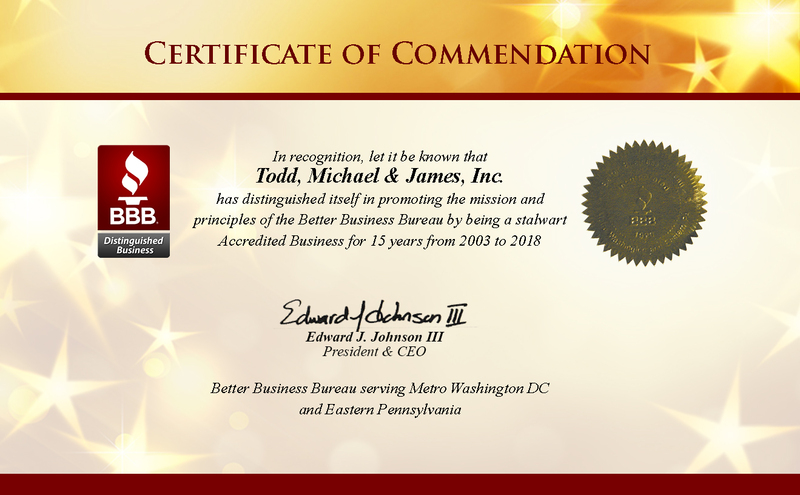 of Todd, Michael and James, Inc. Contact the SongSurgeon Support Center.